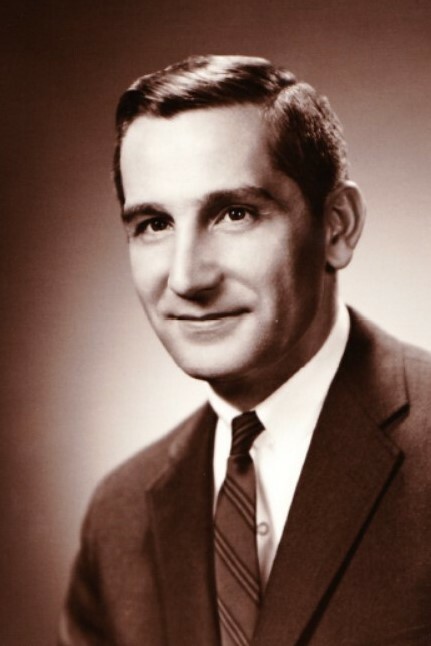 William M. DiSisto, age 85, of Yardley, PA, passed away peacefully at his home on Sunday, March 24, 2019. Born in Bound Brook, NJ, Mr. DiSisto lived in Colts Neck, NJ for 38 years before moving to Yardley 6 years ago. William was a graduate of Rutgers College. He served his country proudly in U.S. Army and was honorably discharged. He was an avid sports fan, his favorite teams were the New York Giants and Yankees. Mr. DiSisto enjoyed traveling, golf, and spending time with friends and family especially his grandkids. Son of the late Donato and Ellena (Jannone) DiSisto, he is survived by his wife Shirley (Barry) DiSisto, and his four children, Ellen Mitchell (Chris) of Fredericksburg, VA, William B. DiSisto (Anne) of Plymouth Meeting, PA, Eileen Killeen (Brendan) of Yardley, PA, and Richard DiSisto of Malden, MA, two brothers, Nick DiSisto of Bround Brook, NJ and Daniel DiSisto (Anne Marie) of Doylestown, PA, five grandchildren Tommy, Matt and Amey DiSisto and Colin and Kevin Killeen, eight nieces and nephews and several grandnieces. Relatives and friends are invited to attend his Memorial Mass on Saturday, March 30, 2019 at 11 AM at St. Ignatius of Antioch Roman Catholic Church, 999 Reading Ave., Yardley, PA 19067. His interment will be held privately at the convenience of the family. Friends may call Saturday from 9:30 AM until time of Mass at the church. In lieu of flowers, the family requests memorial contributions, in Mr. DiSisto’s name, be made to Children’s Hospital of Philadelphia, 3401 Civic Center Blvd., Philadelphia, PA 19104 (www.chop.edu).